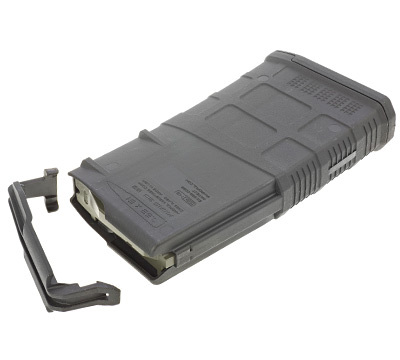 The Magpul® PMAG® 20 LR/SR GEN M3 magazine is a 20-round, 308 Win / 7.62 NATO, lightweight, high reliability magazine for the Ruger® SR-762® and Ruger Precision® Rifle. 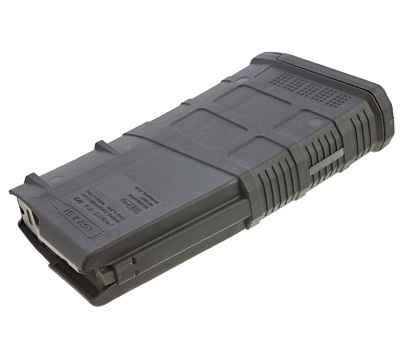 This magazine fits all 308 Win, 6.5 Creedmoor and 243 Win Precision Rifles. 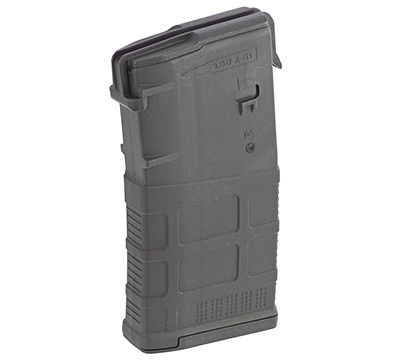 This magazine features crush resistant polymer construction, an anti-tilt follower and a snap on Impact/Dust Cover. 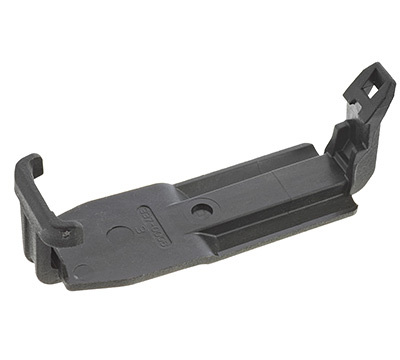 Made in the USA by Magpul®. I have a few 20 and a few 25 round ones. These are fantastic quality and feel. I bought mine used, and love them. Good loading, and durable construction. 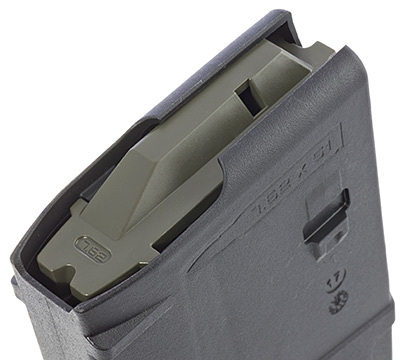 Feel good in the hand, and load into the riffle smoothly. 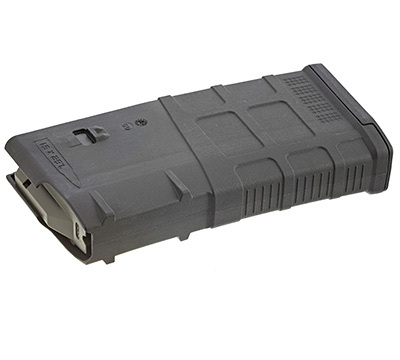 The 25 round and 20 round look great on the gun, the 10 round looks horrible IMO but if that is all your state will let you have, it will do the job. it works and well and should last a long time. Buy with confidence and rest that you made a good choice.